The workshop is co-located with LREC 2018. 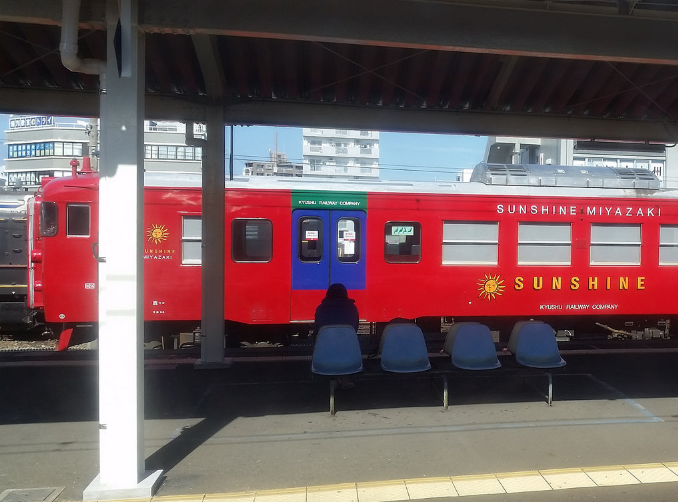 It will take place in Miyazaki, Japan, in the afternoon of May 12th, 2018. The World Wide Web and also Internet-based applications as well as startup companies are diversifying with an astonishing pace. While, only a few years ago, general-purpose applications and companies with a rather broad scope have been ubiquitous, now more and more niches and highly specific domains are being explored, both by academic and industrial research and also by enterprises and entrepreneurs. One of the specific domains that has been receiving a lot of attention recently are legal and regulatory information systems, among others, with regard to cross-border commerce, for example, within the European Union.s Digital Single Market but also in other areas and regions. Of special interest in that regard is the recent hype around .regtech. 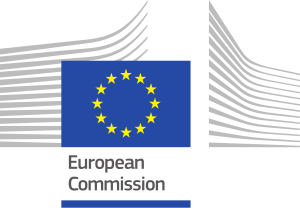 (i.e., applying technologies to regulatory applications), the use of cognitive computing and language technologies to tackle the law (especially regarding the extraction of structured information from legal documents) and the adoption of semantic technologies for publishing legislative documents by the European institutions demonstrates that the next generation of intelligent applications is appearing in the legal domain. These applications rely extensively on text resources and semantic web technologies. There is also a strong demand for high-quality, well described language resources, which can be used in the legal domain. Vast amounts of cases, rulings, laws, regulations, political programs, parliamentary debates and public opinions have been released in the last few years. However, we still don.t have a clear consensus or agreement of what the key characteristics, components and functionalities of the Legal Knowledge Graph should be. The language resources that should be used to populate the Legal Knowledge Graph are also a topic of current debates. The proposed workshop is aimed at filling this crucial gap. In order to develop new products and services to assist lawyers and experts in the legal domain, a new type of interoperable language resources and technologies is necessary, aimed specifically at constructing the Legal Knowledge Graph. Resources in the political domain, such as political programs, parliament debates, etc. Resources from the private law, such as contracts, agreements, etc. Methods of alignment of legislation with company workflows, public opinion, etc. Accepted papers will be presented as oral presentations or as posters. All accepted papers will be published in the workshop proceedings. Papers should be between four and eight pages excluding references, complying to the�LREC stylesheet and the LREC 2018 author.s kit templates. Identify, Describe and Share your LRs! Describing your LRs in the LRE Map is now a normal practice in the submission procedure of LREC (introduced in 2010 and adopted by other conferences). To continue the efforts initiated at LREC 2014 about .Sharing LRs. (data, tools, web-services, etc. ), authors will have the possibility, when submitting a paper, to upload LRs in a special LREC repository. This effort of sharing LRs, linked to the LRE Map for their description, may become a new .regular. feature for conferences in our field, thus contributing to creating a common repository where everyone can deposit and share data. As scientific work requires accurate citations of referenced work so as to allow the community to understand the whole context and also replicate the experiments conducted by other researchers, LREC 2018 endorses the need to uniquely Identify LRs through the use of the International Standard Language Resource Number (ISLRN), a Persistent Unique Identifier to be assigned to each Language Resource. The assignment of ISLRNs to LRs cited in LREC papers will be offered at submission time. 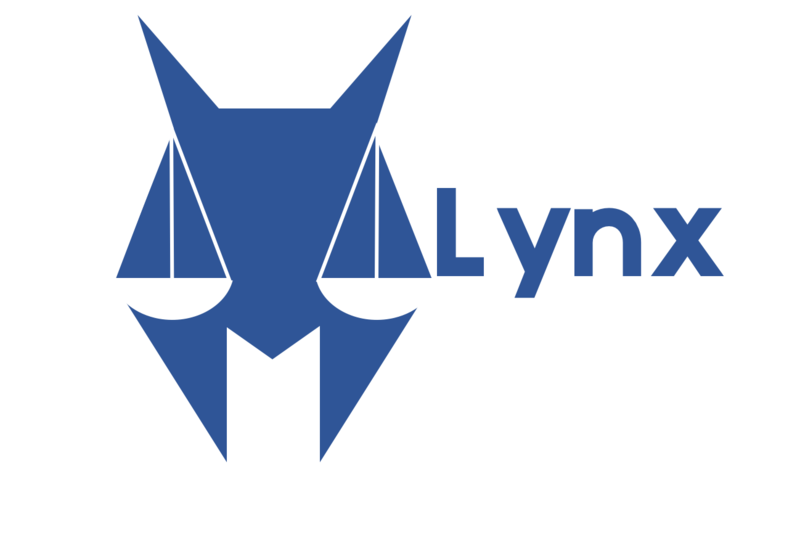 This workshop is supported by the Lynx project. Lynx has received funding from the Horizon 2020 European Union (EU) Research and Innovation programme. CC-BY image taken from mamichan.